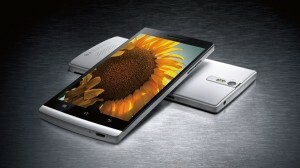 The Oppo Find 5 is one of the latest best smartphones announced last month by Oppo, and it should be a great deal thanks to the 5 inch 1080p display in it. The phone from the Chinese manufacturer is going to be a big competitor, although the small name, against the Xperia Z from Sony, which also has a 1080p HD display and a few other excellent phones we would talk about later. Design wise, there is quite a resemblance to the Sony Xperia Ion smartphone with the white matte finish, but the actual display wise although the 1080p display looks great with a nice graphics and HD output, it cannot match the one of the Xperia Z and the HTC Droid DNA which have a better view from even the vertical angles and the colors were well visible and differentiable. The Oppo Find 5 is coming with the Android 4.1 Jelly Bean OS which is different from the various interfaces from different companies, and it really doesn’t look good at all. You will find that the simpler interfaces in the Samsung Android devices are better and easier to use. To make it a bit worse, Oppo has kept the bottom of the phone filled with a black bar and the other physical buttons too are not easily distinguishable and there is no labels for the buttons to indicate what’s what. 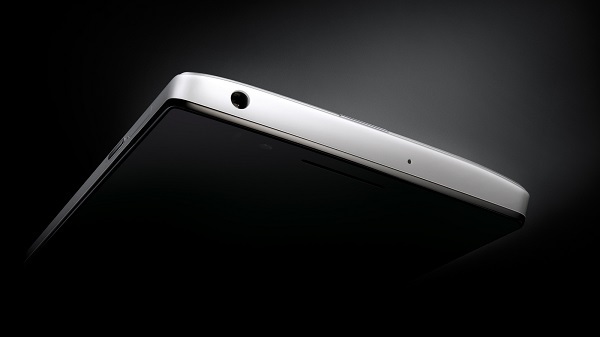 With the thickness of 8.8mm and the white body with matte finish, the Oppo Find 5 is going to be a definite competition to the 1080p devices such as the Sony Xperia Z, the HTC Droid DNA and some of the recently announced devices with great specs, like the ZTE Grand S, Huawei Ascend D3 etc. 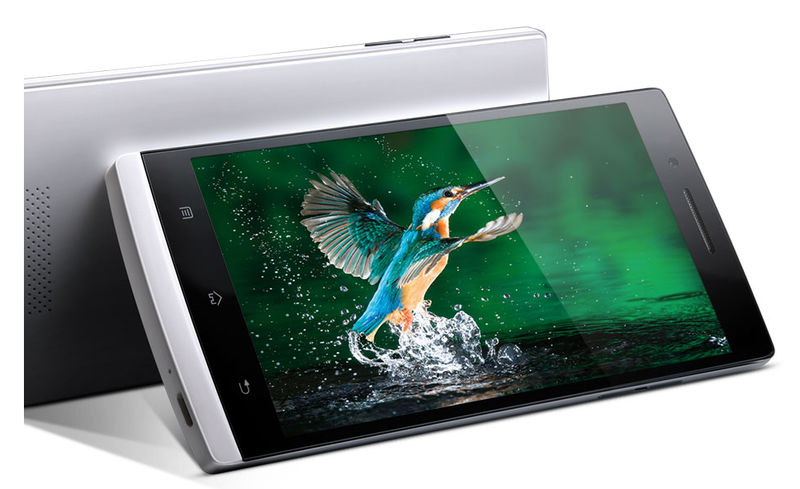 This is yet another quad-core phone that comes with a Qualcomm APQ8064 Snapdragon quad-core chipset at 1.5GHz, and this is supported by 2GB of RAM. The battery of 2500 mAh seems ok but when you have a 1080p display and a quad-core processor within the phone, 2500 mAh can be drained within a very few hours. Connectivity wise, the phone has got a lot – 802.11a/b/g/n Wi-Fi (802.11n 2.4GHz and 5GHz), Wi-Fi Direct, Bluetooth, NFC, HSPA+ and these are all at their latest versions. Another beauty in the device is the camera, which has a 13 megapixel lens with the CMOS sensor and the HDR feature, and the camera captures videos at 1080p quality. 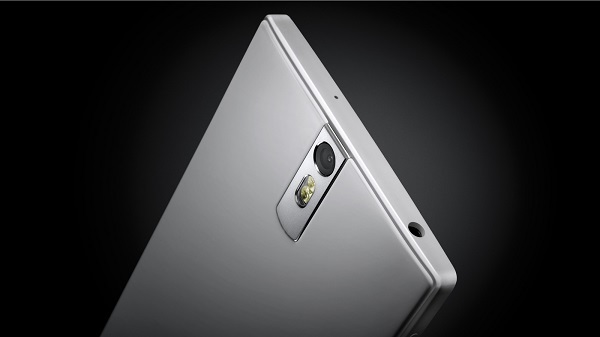 There’s even a 1.9 megapixel front camera for video chatting. Not confirming about the availability in the US, Oppo promised that the Find 5 would be launched first in the Asian market along with the selected European countries including the UK. The pricing announced is $499 for 16GB version, while the 32GB version would cost you $569. It is set to come on January 29th, and the pre-orders have started in China already, and that is as expected the Asian market which the company was targeting prior to the other continents. Nice phone. Looks captivating and tempting.